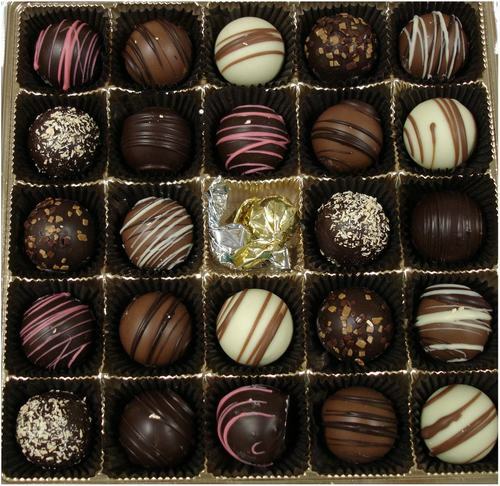 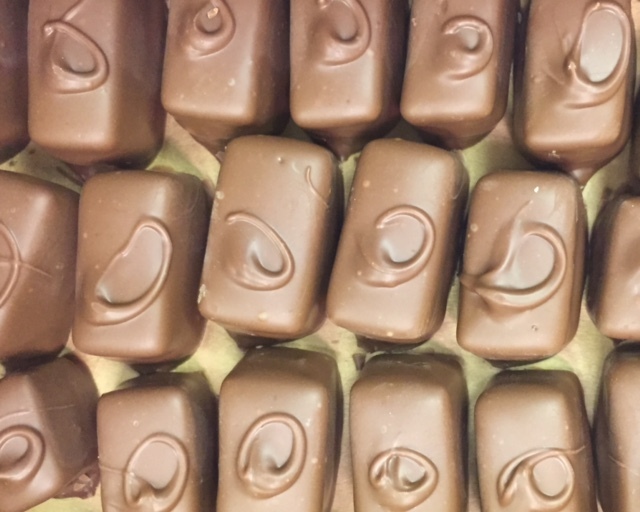 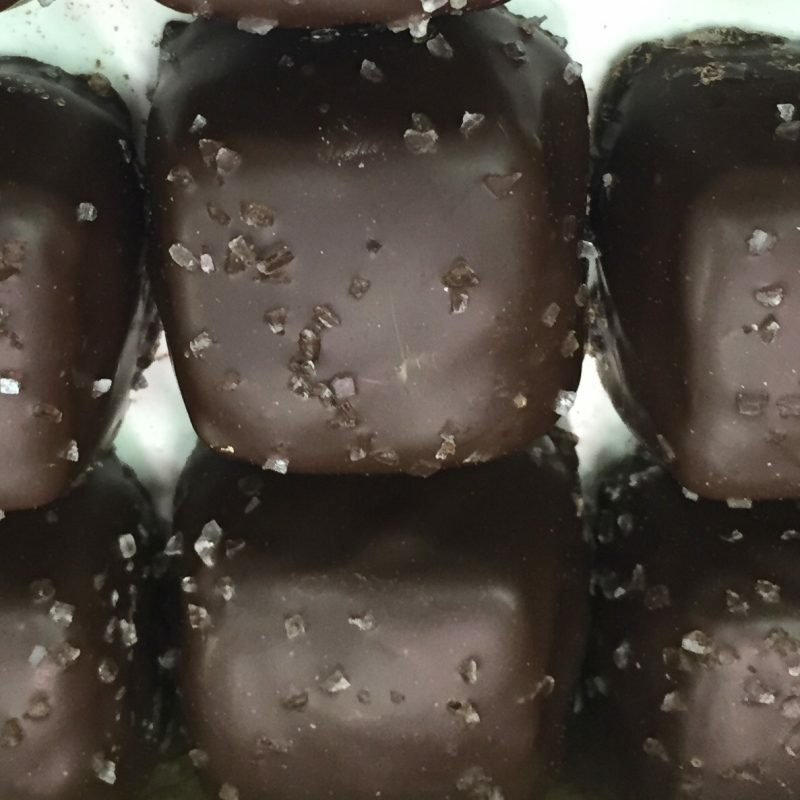 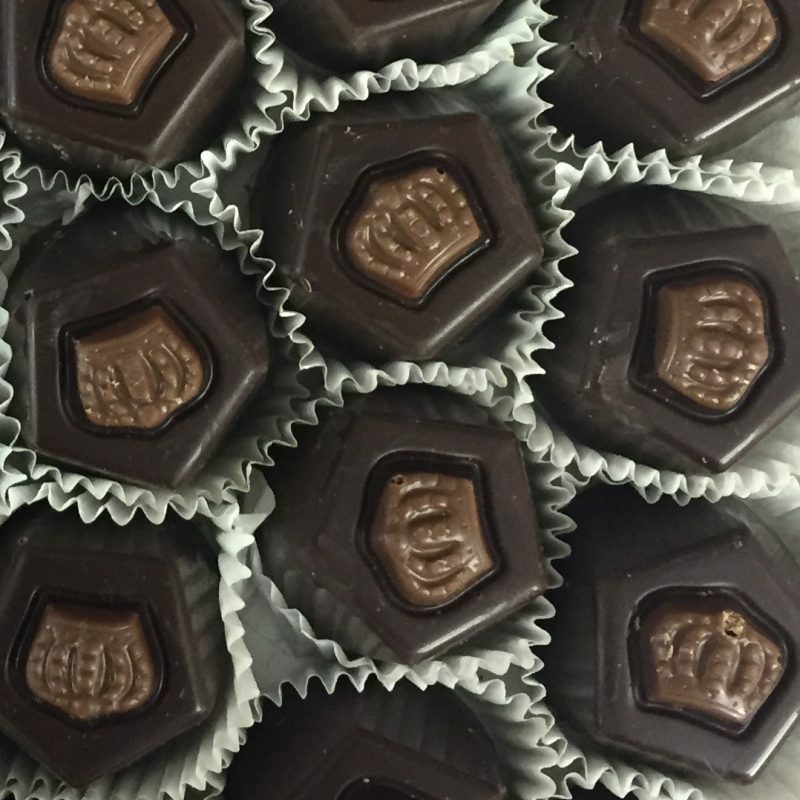 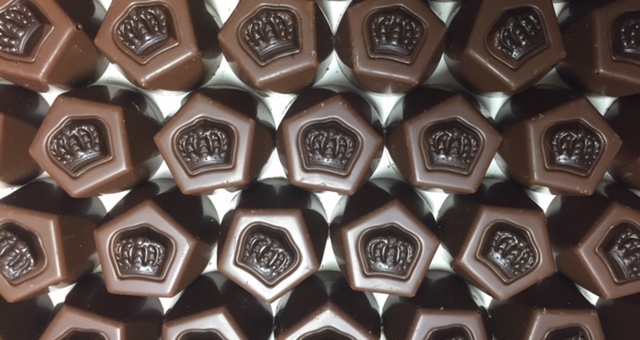 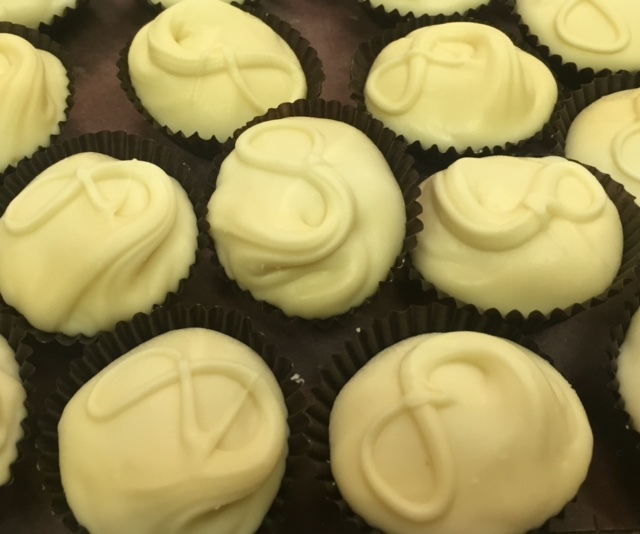 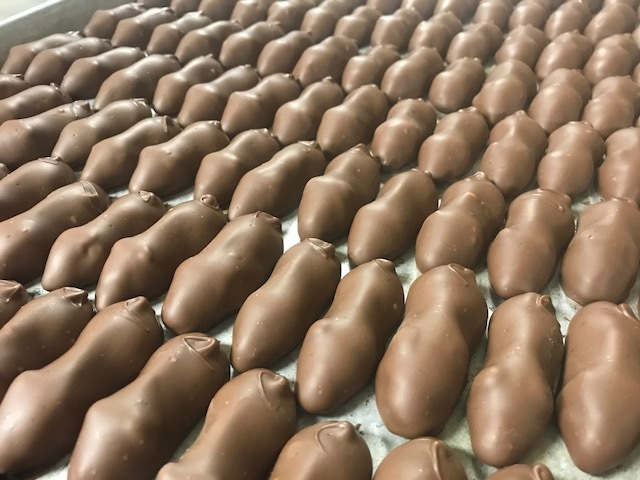 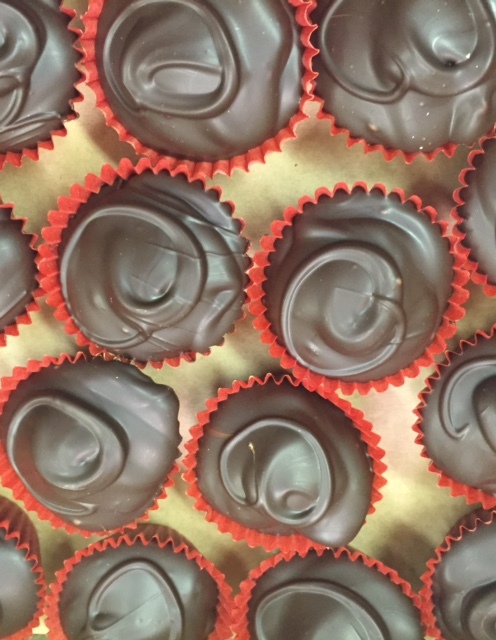 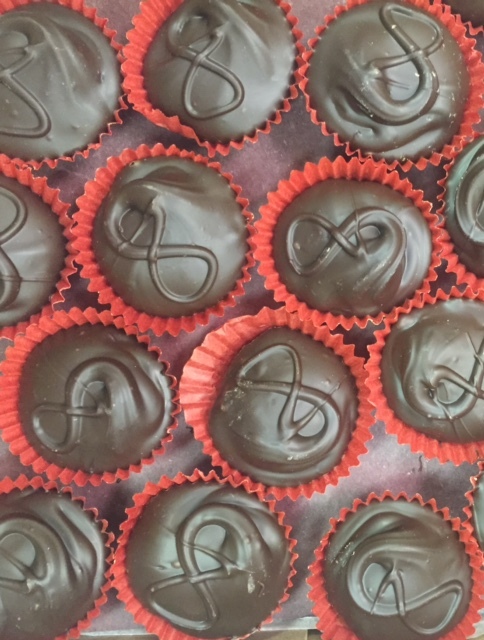 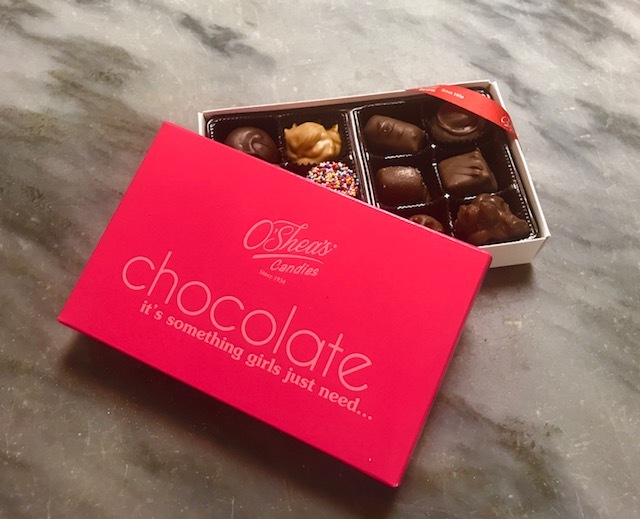 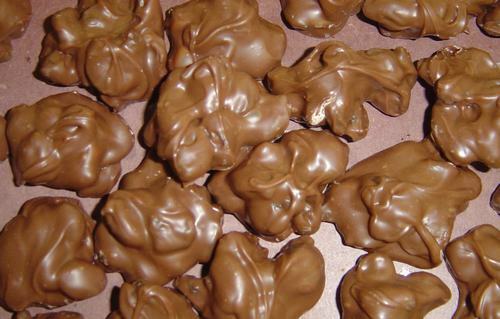 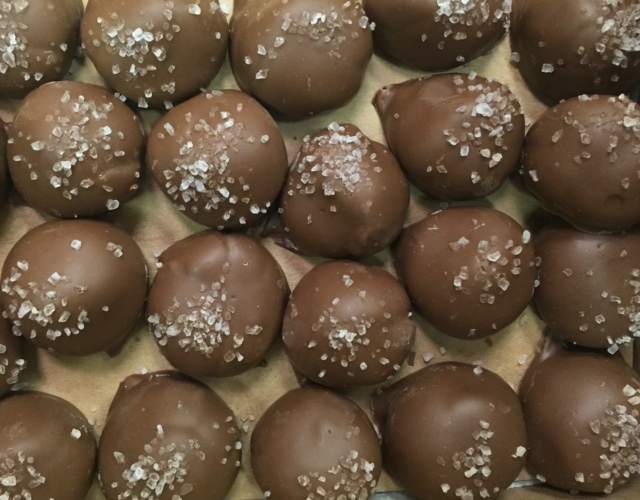 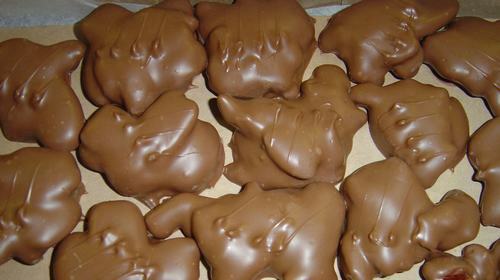 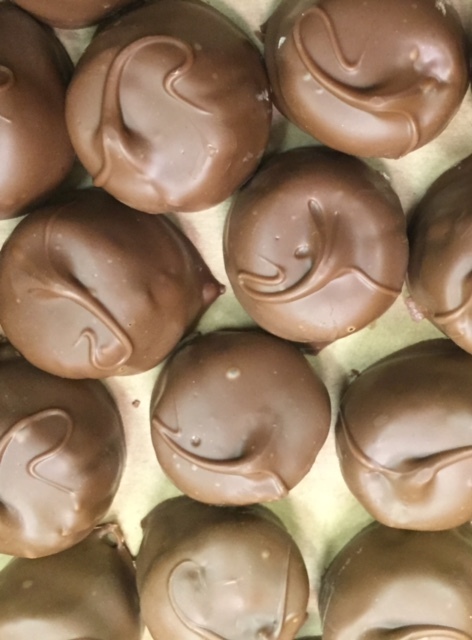 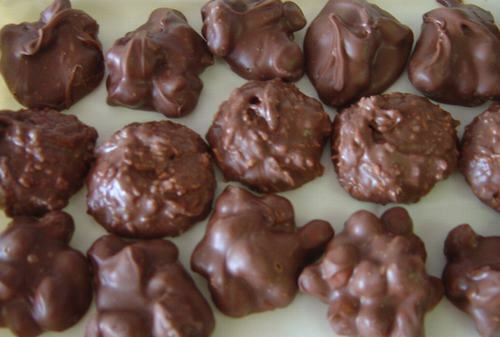 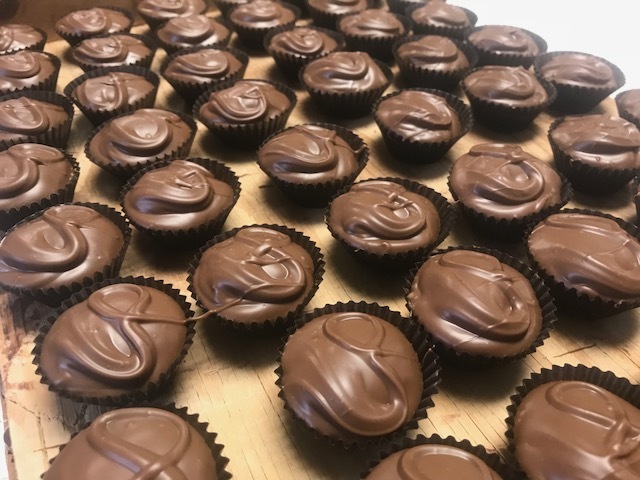 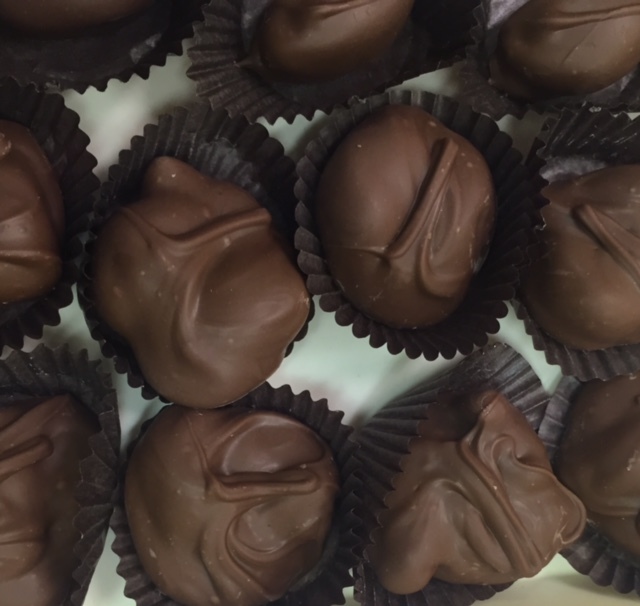 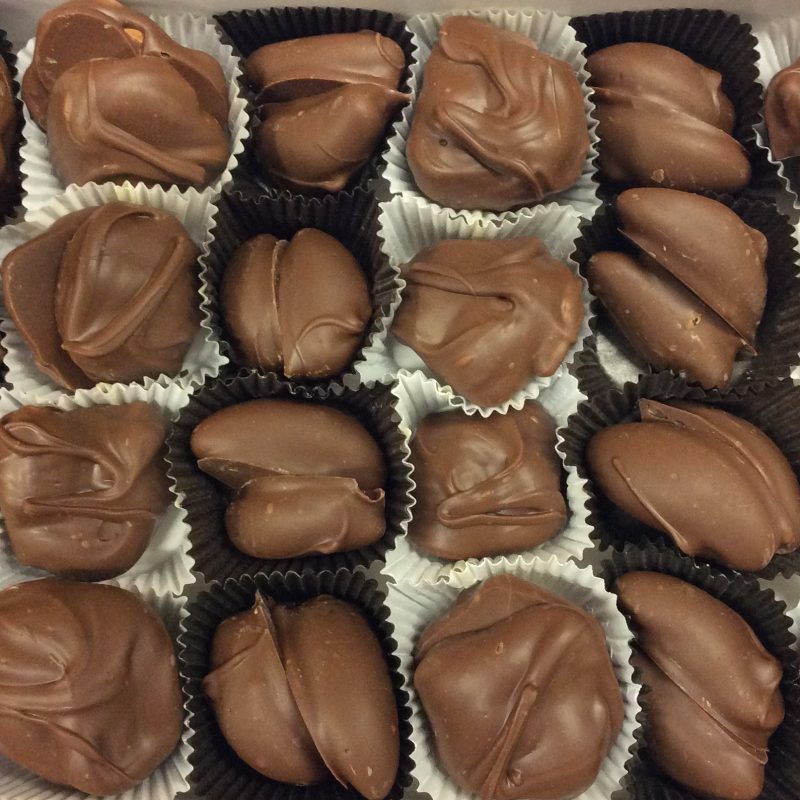 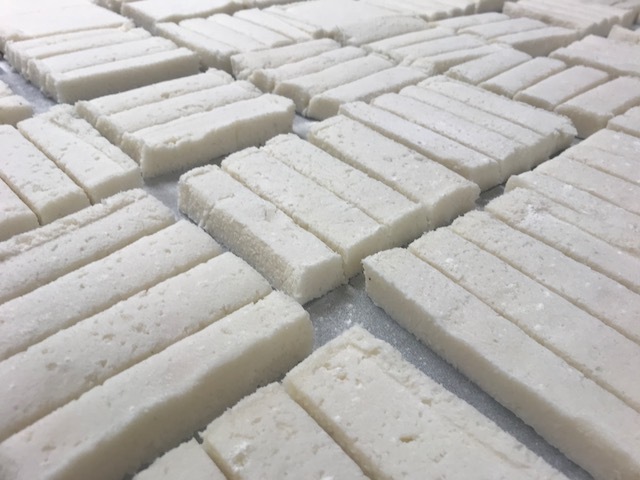 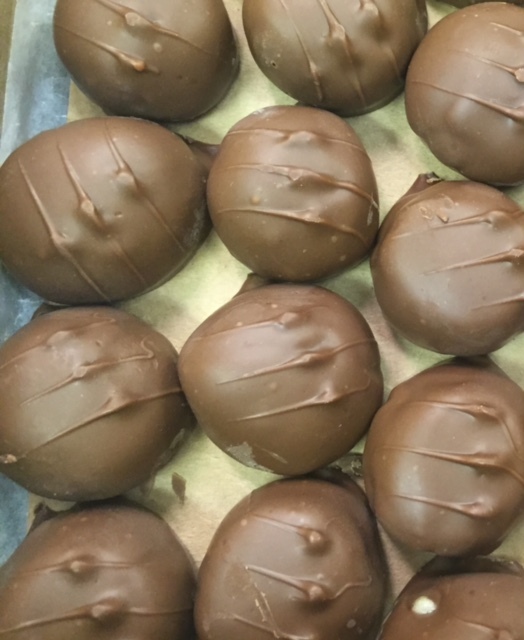 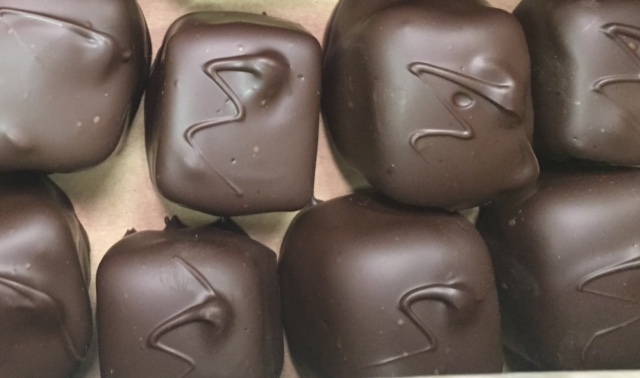 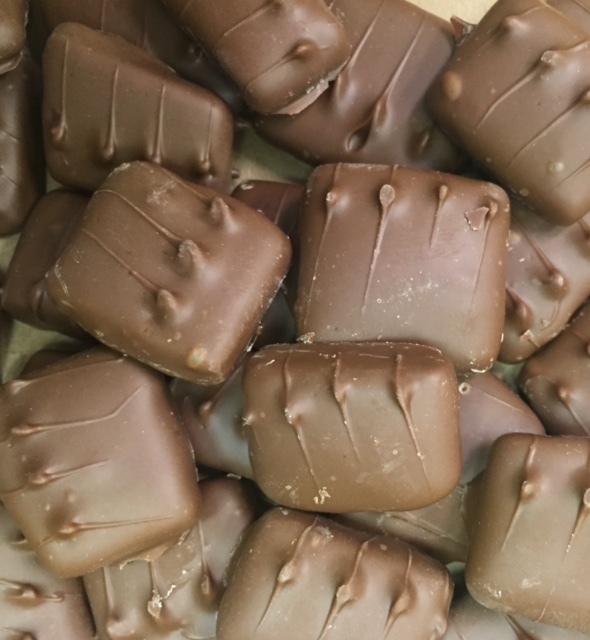 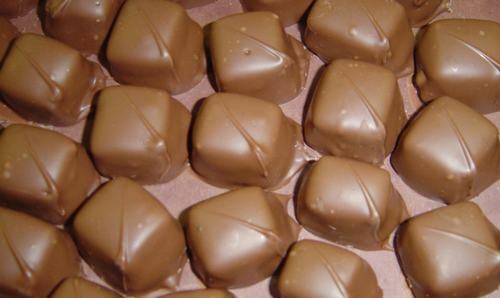 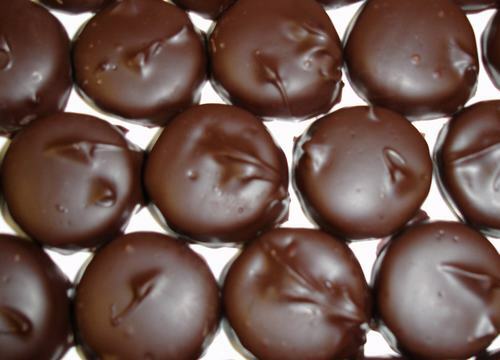 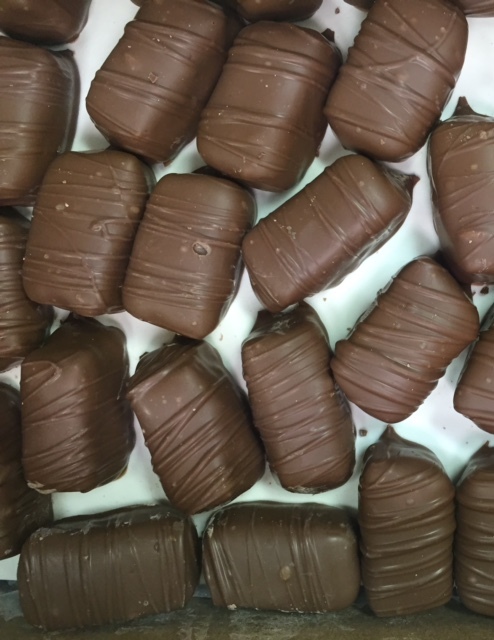 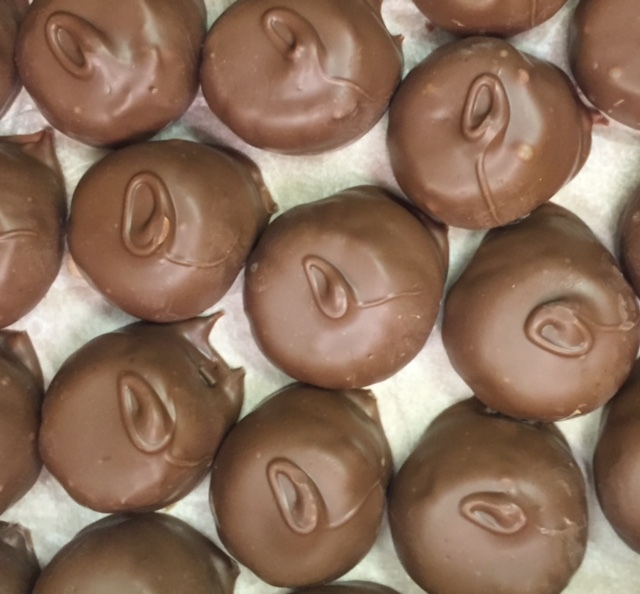 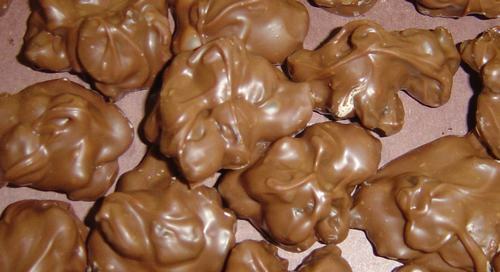 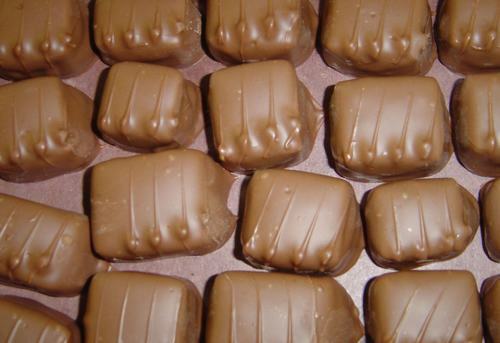 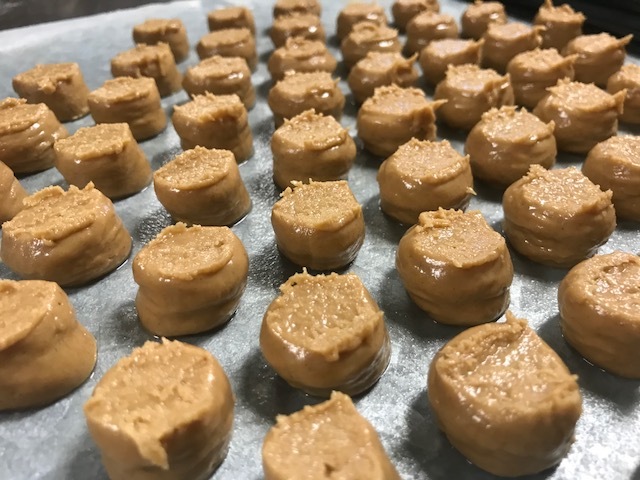 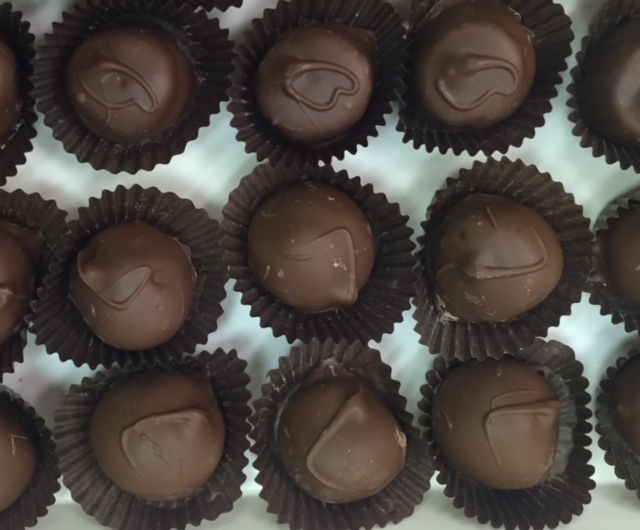 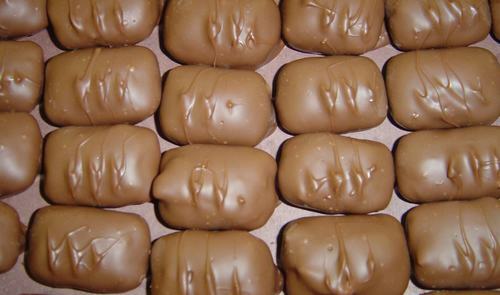 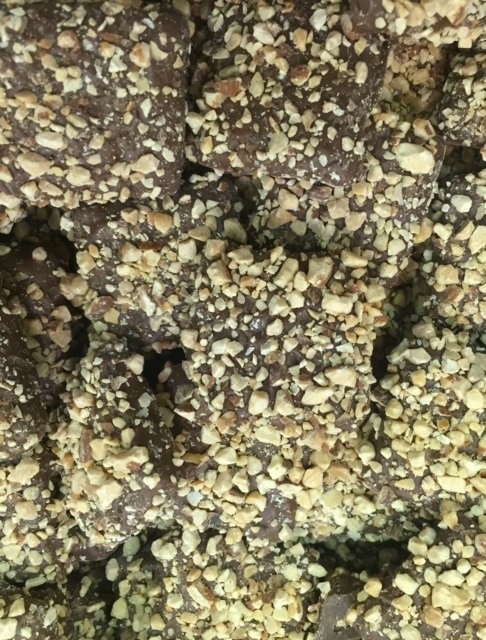 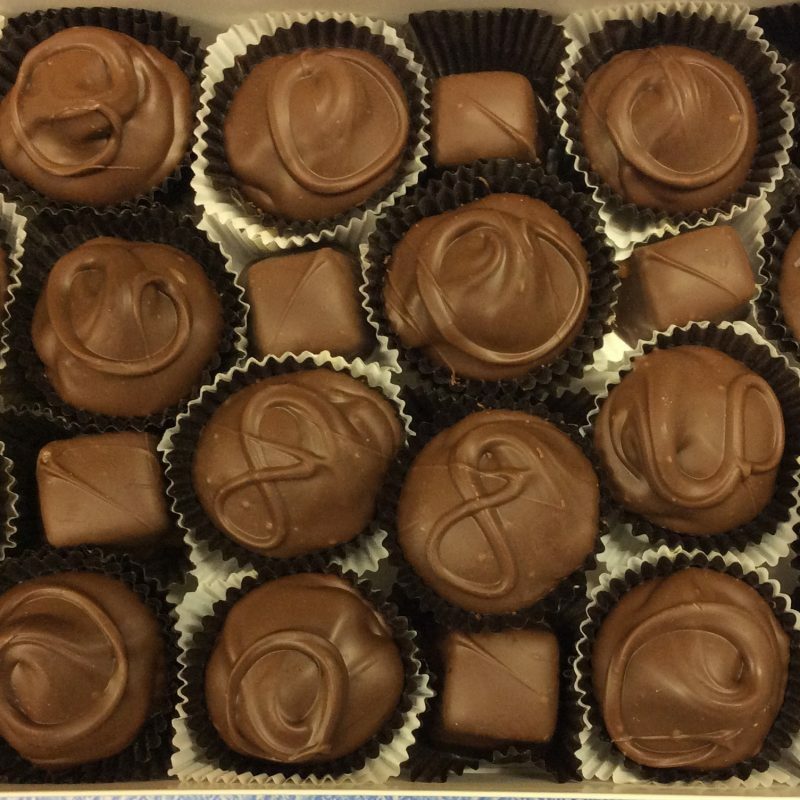 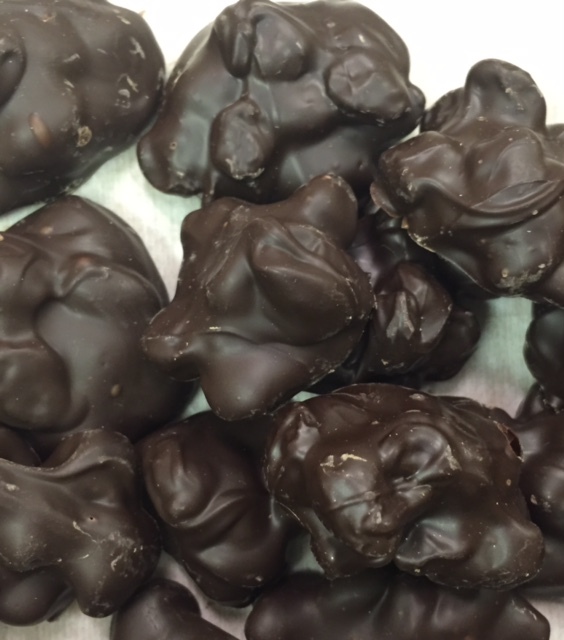 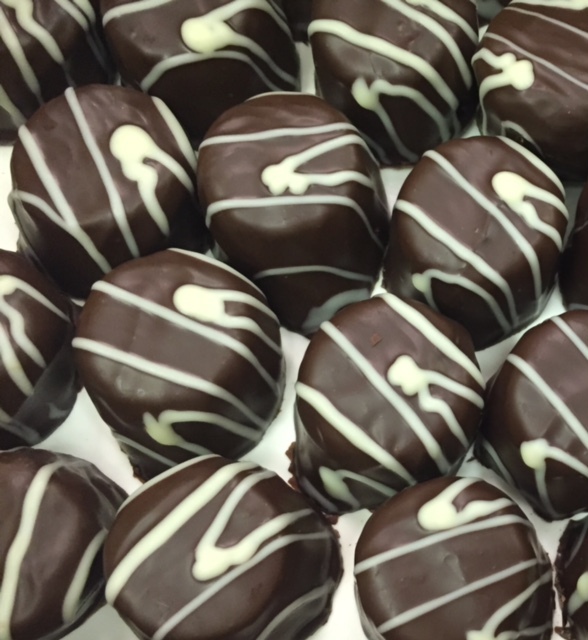 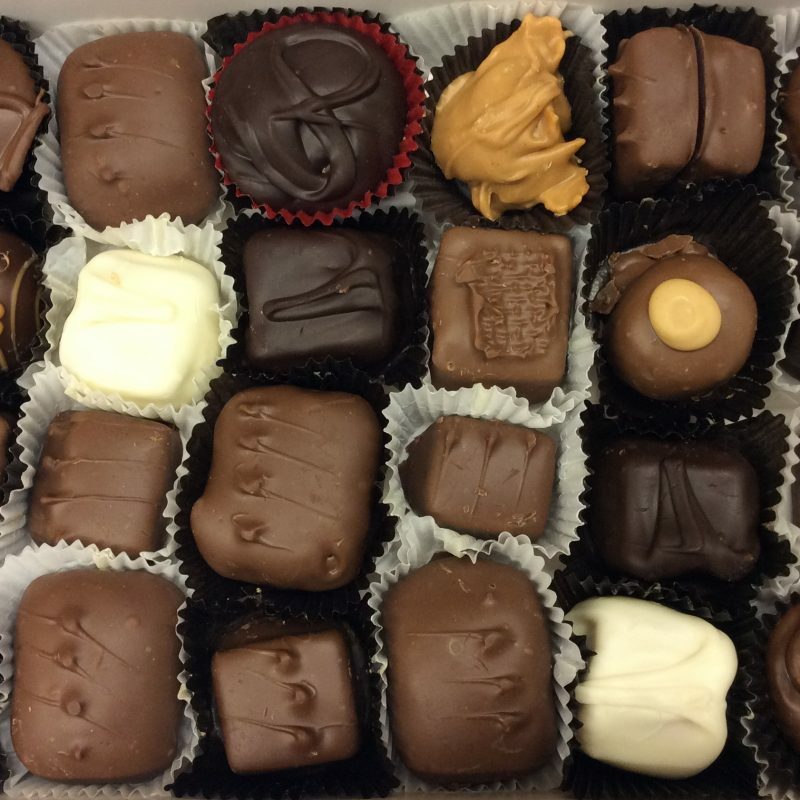 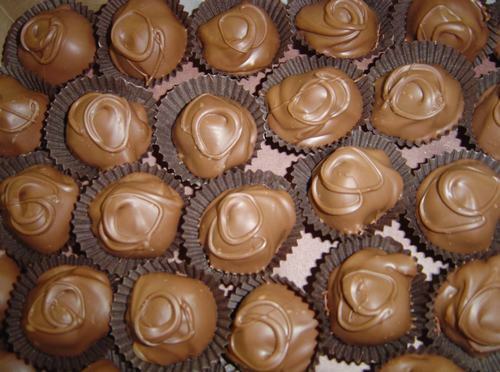 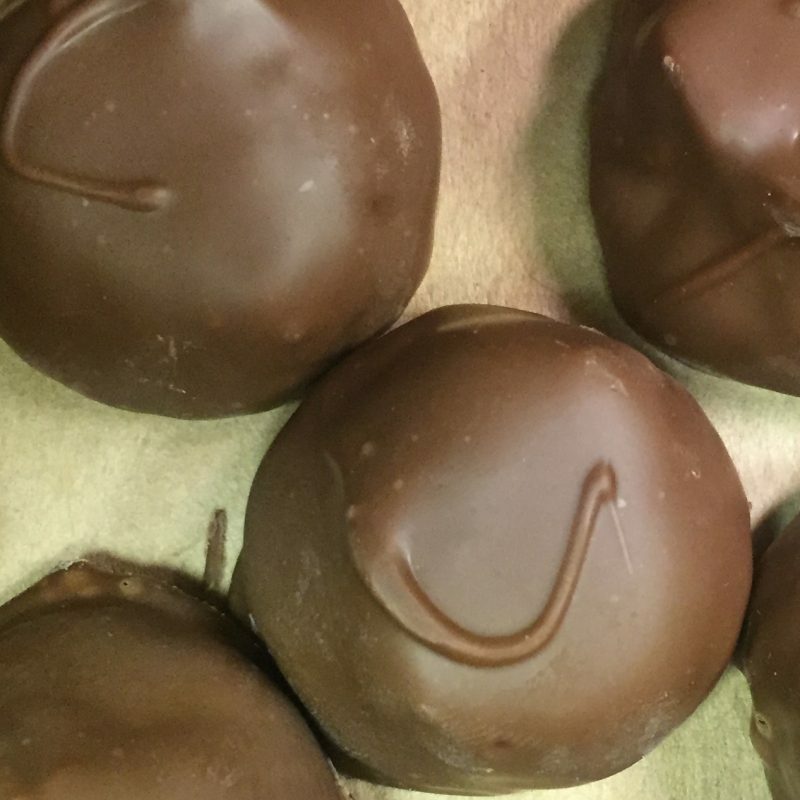 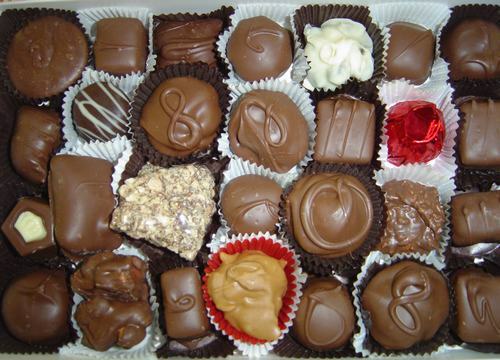 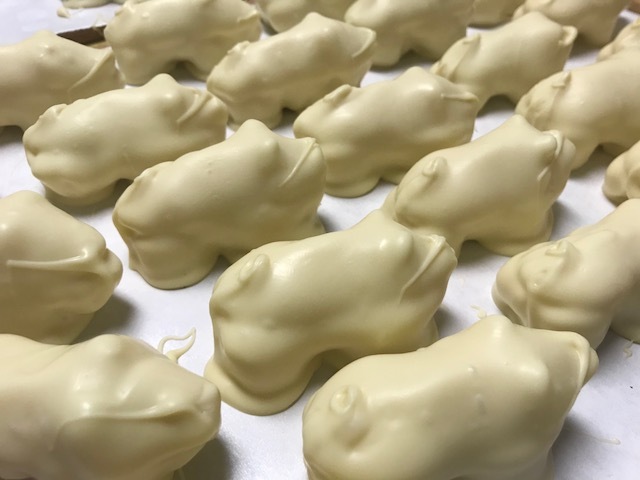 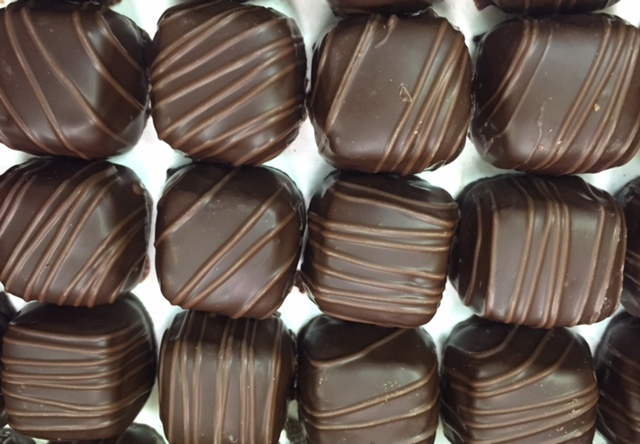 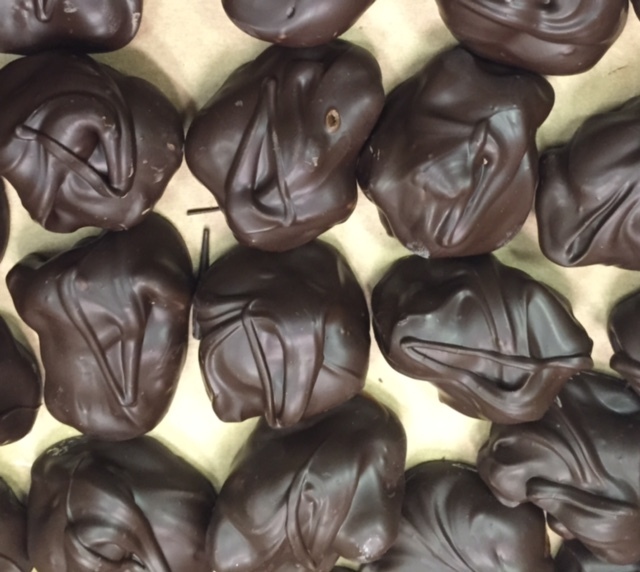 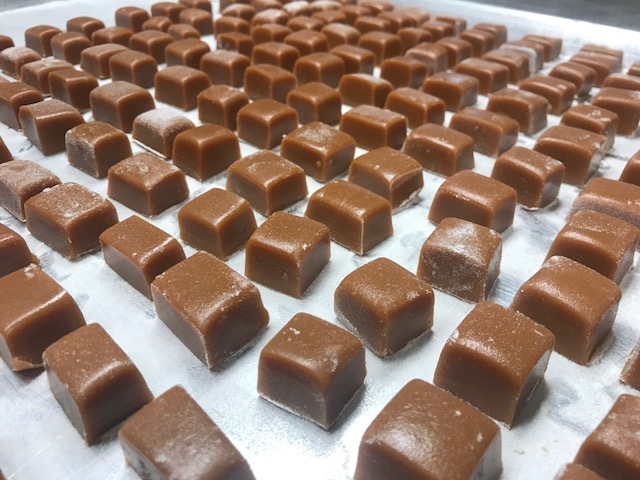 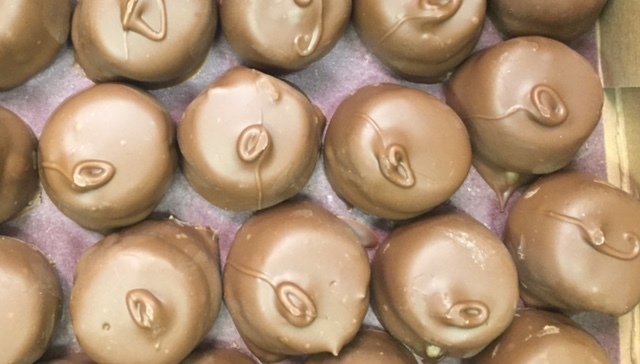 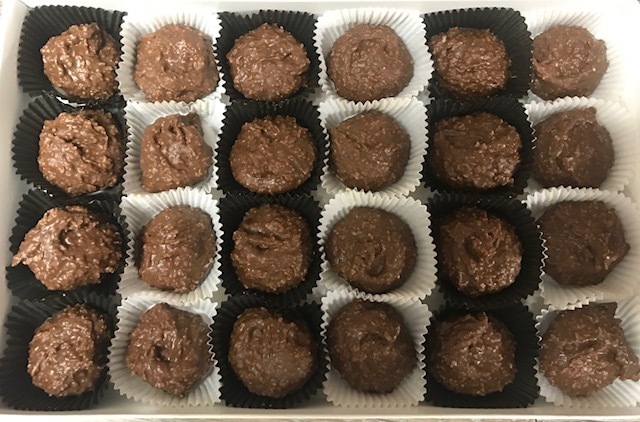 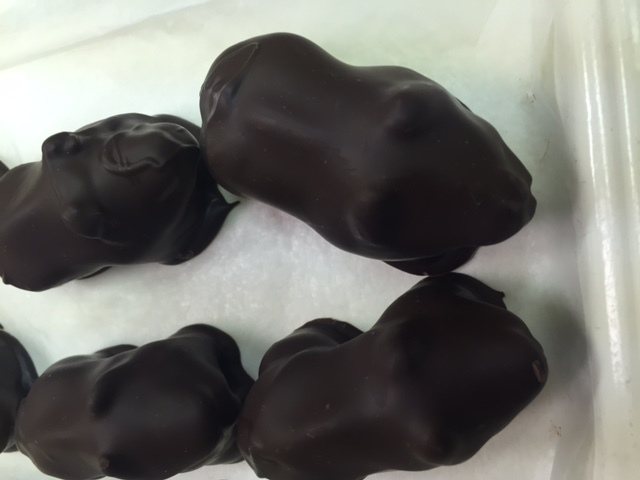 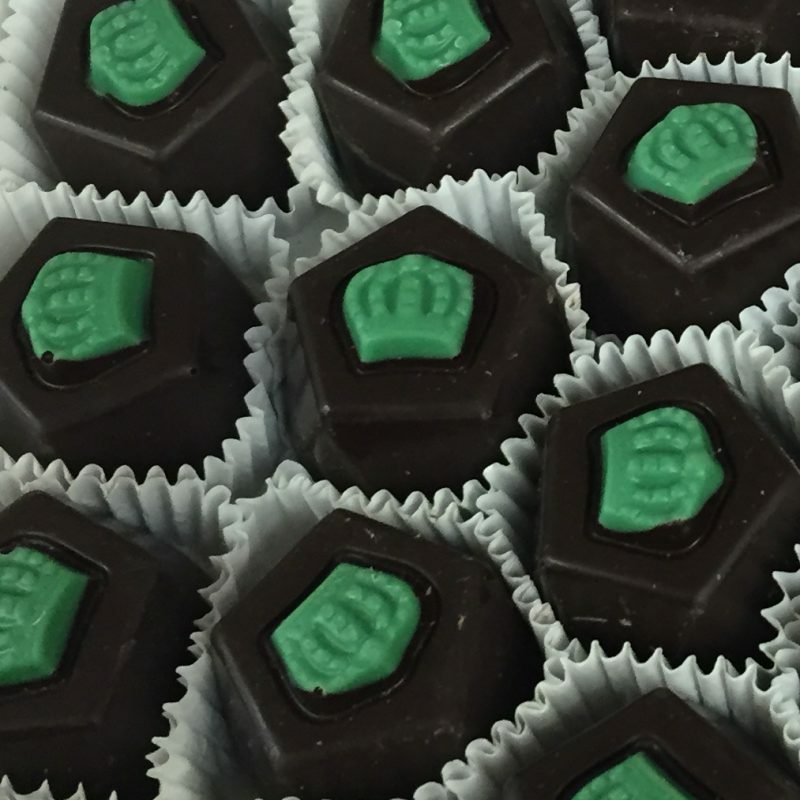 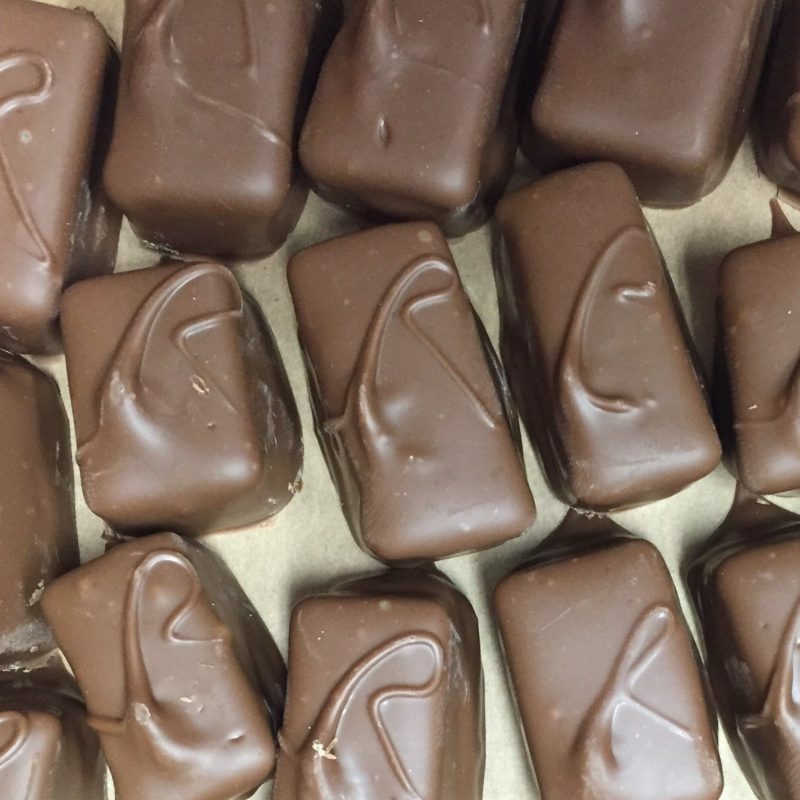 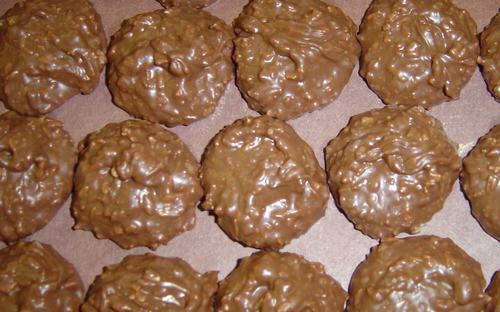 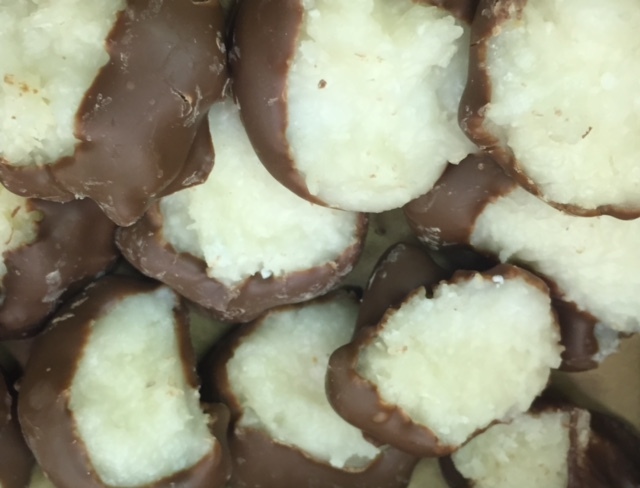 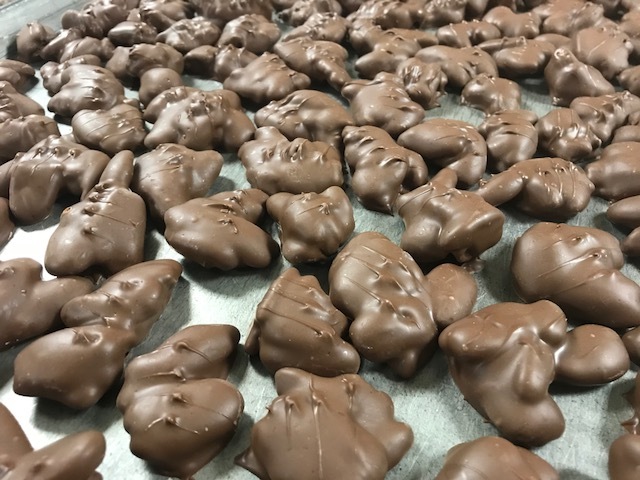 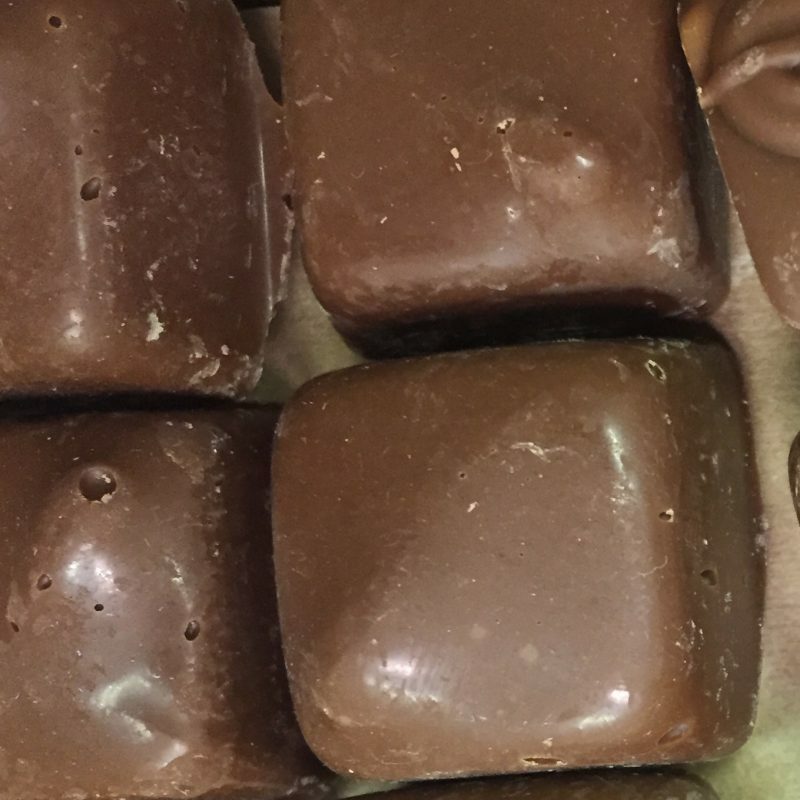 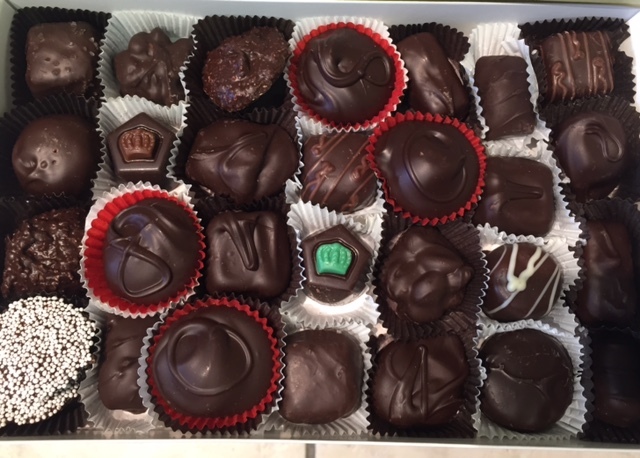 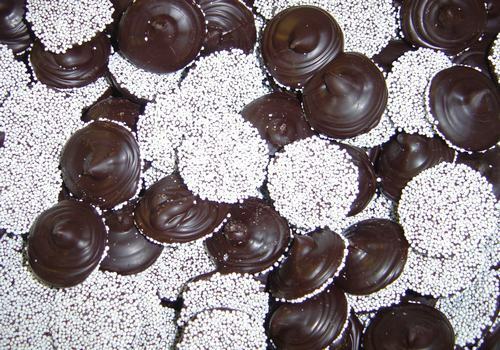 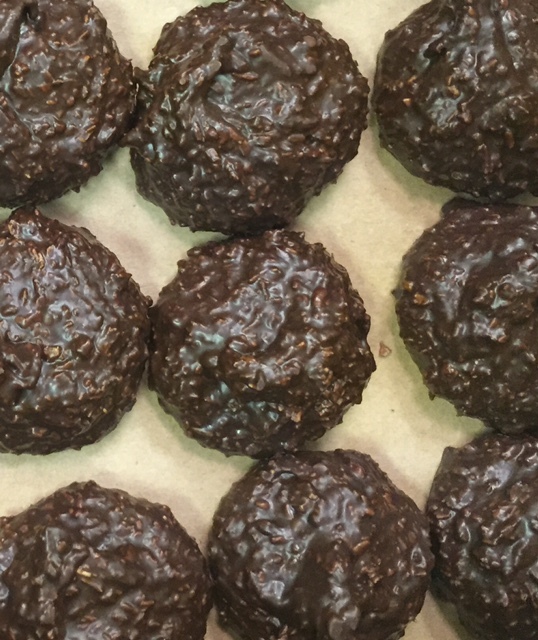 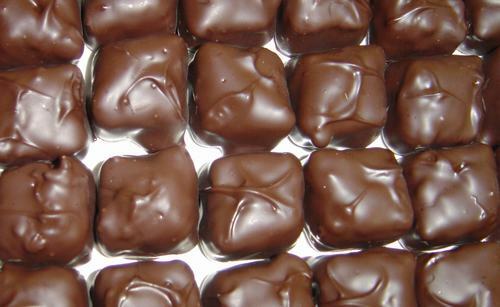 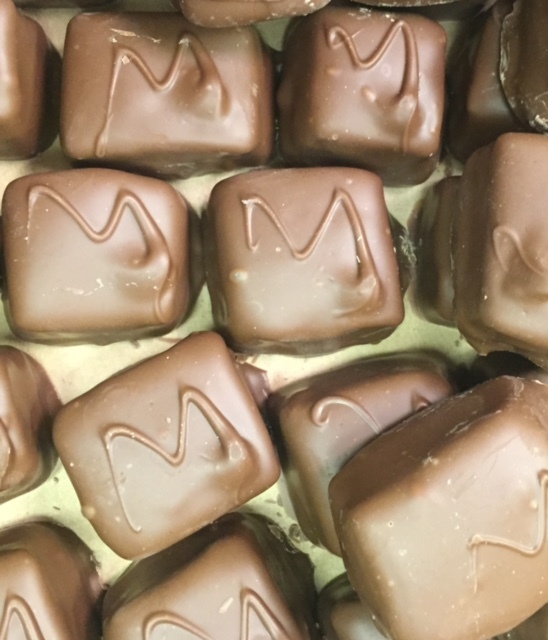 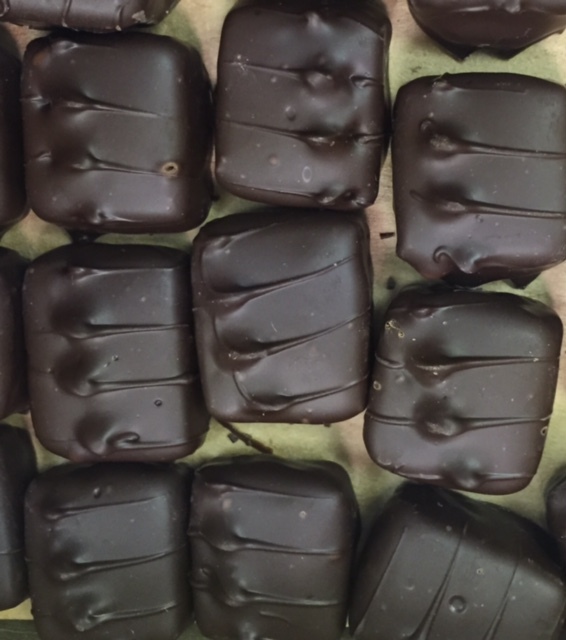 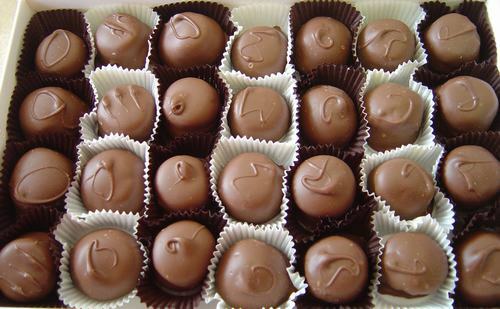 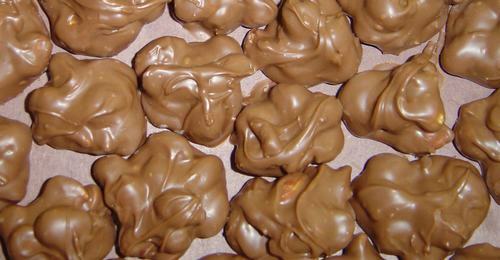 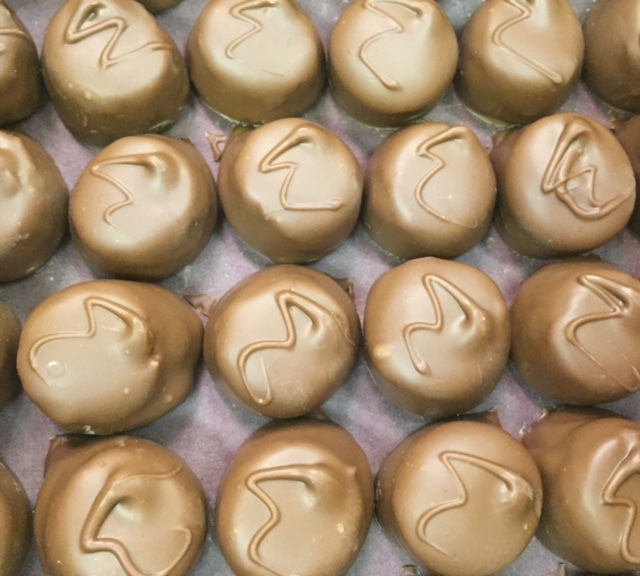 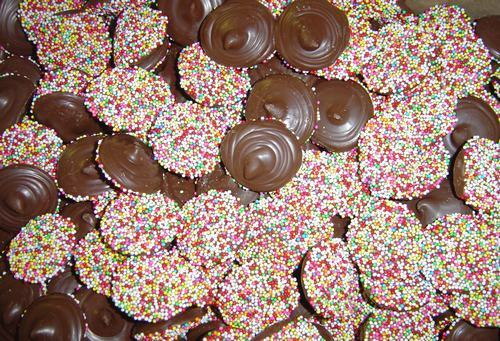 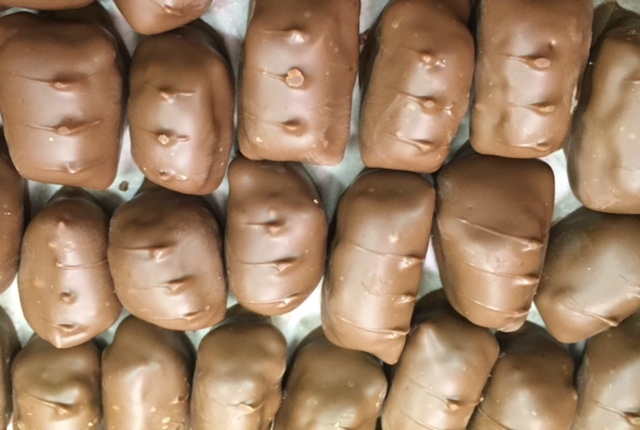 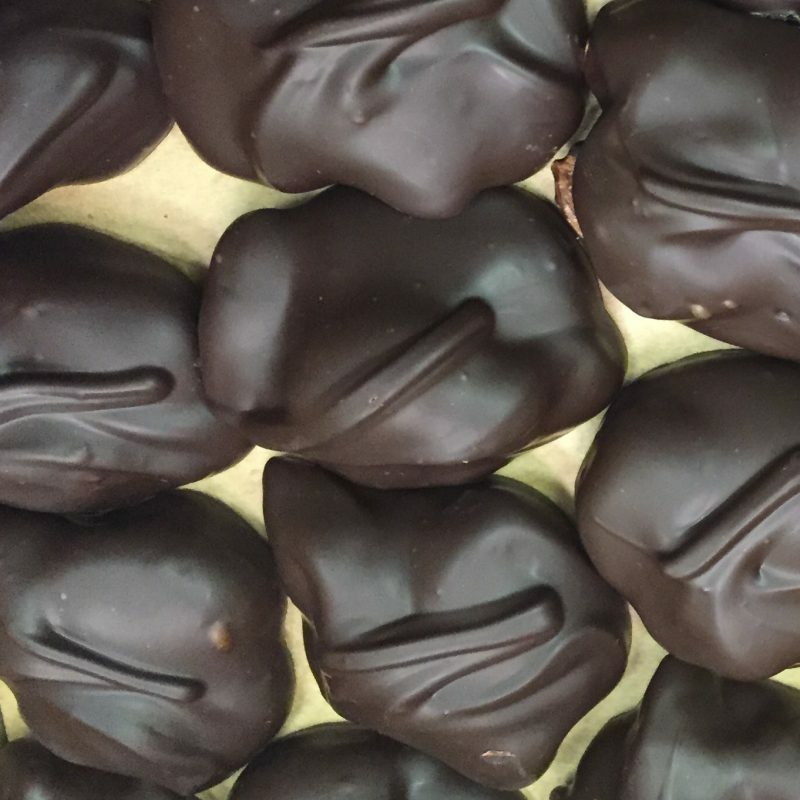 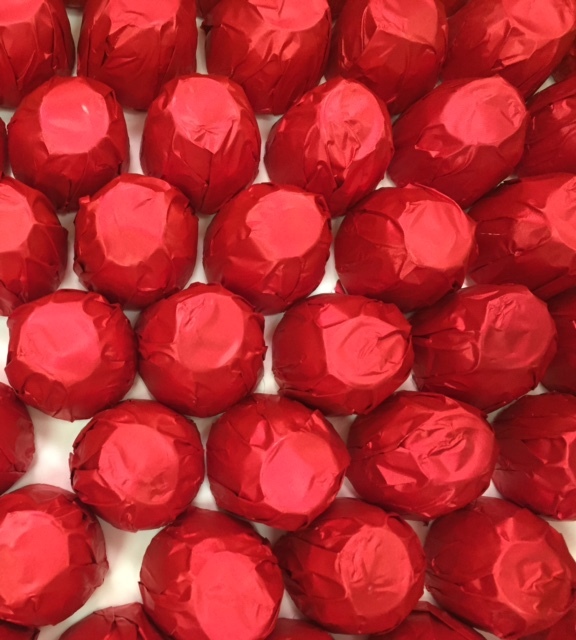 All of our candies are made with pure milk and dark chocolate. 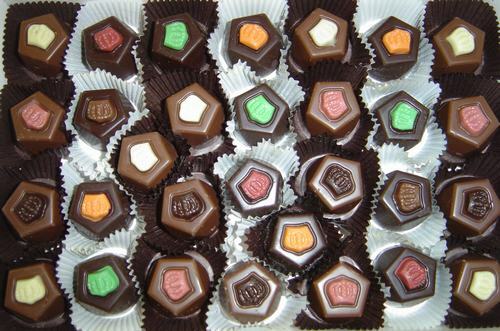 Each center is cooked in a copper kettle the old-fashioned way and cut or rolled into each shape. 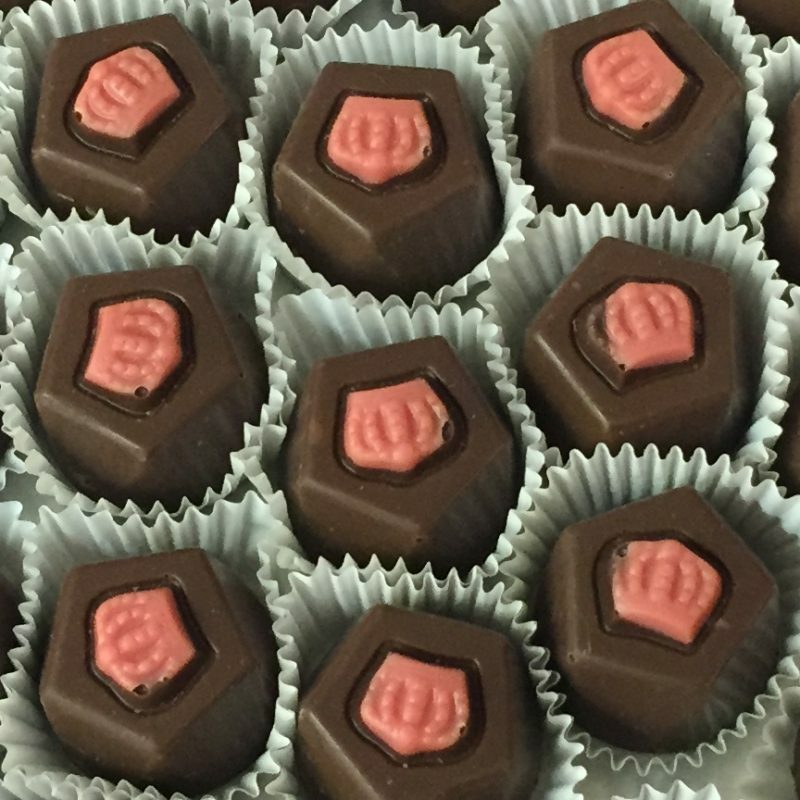 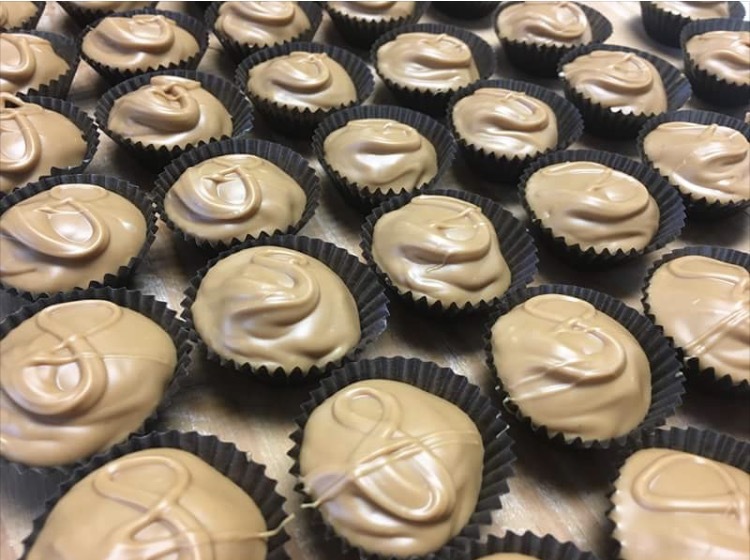 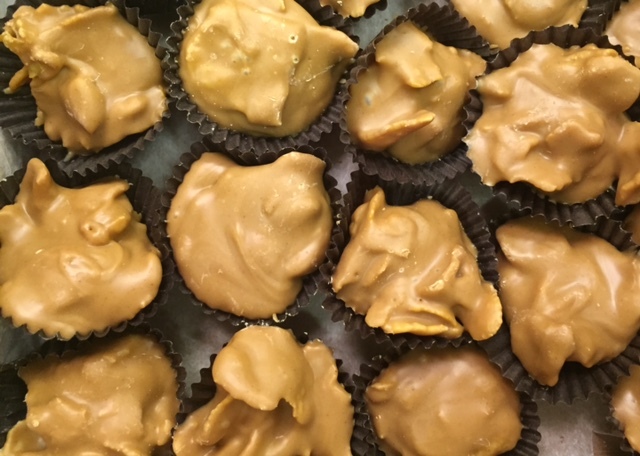 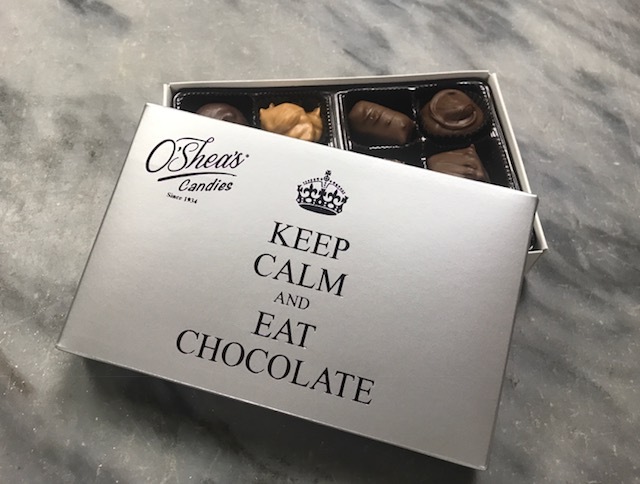 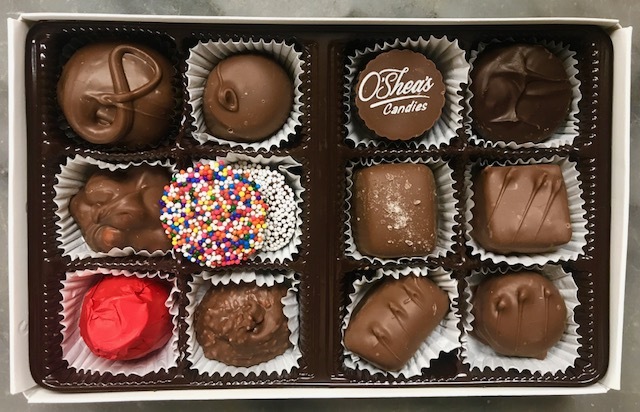 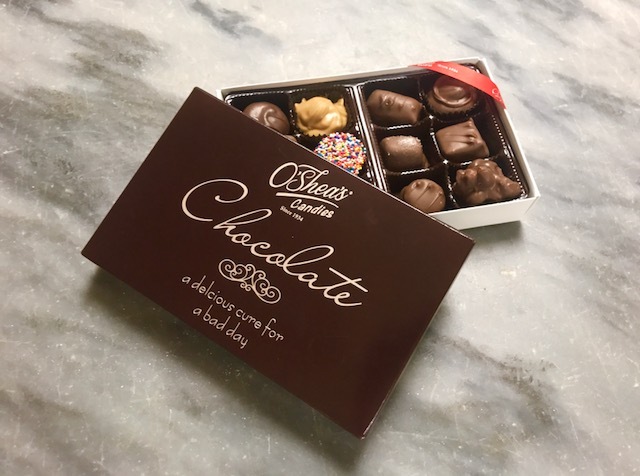 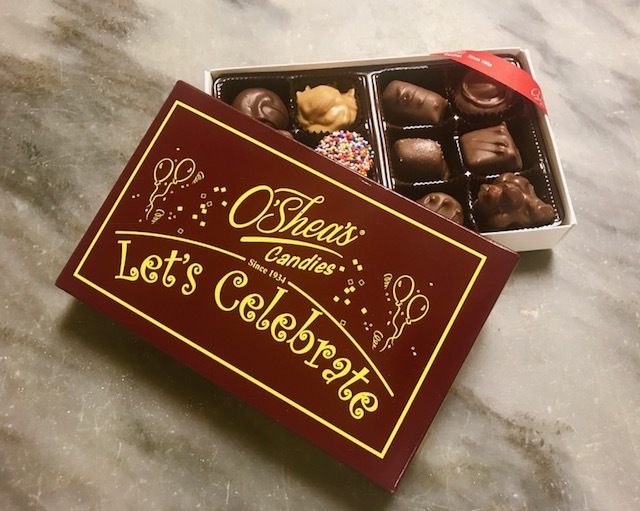 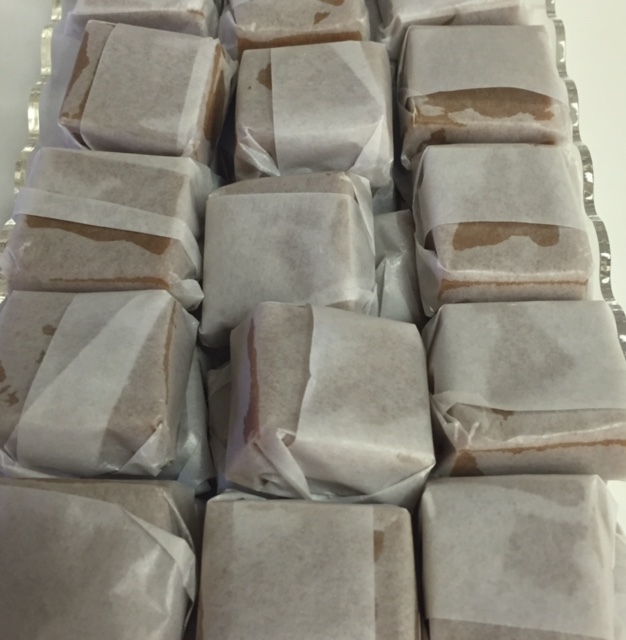 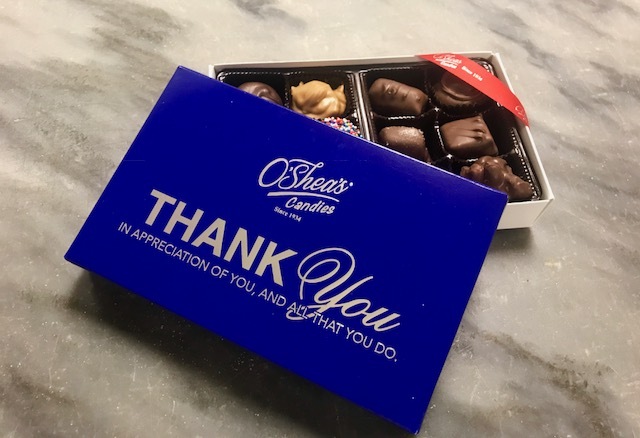 We take the time to hand-pack each box into candy cups for a beautiful presentation upon delivery.